Google is reportedly working on a new messaging service that will utilize some of the company’s artificial intelligence technology. In addition to communicating with friends, users will be able to message Google’s integrated chatbots in order to get information, according to the Wall Street Journal. People familiar with the matter said that the chatbots will search the web and other sources for information to answer a question. They added that Google likely will allow outside developers to build chatbots to run on the service. The project is allegedly spearheaded by Google veteran Nick Fox, the company’s vice president of communications products. In October, Fox attempted to buy 200 Labs Inc., a small firm specializing in chatbots, but the company declined his offer. It’s thought that their technology, which selects the best chatbot to respond to a particular request, would have been used in Google’s upcoming service. 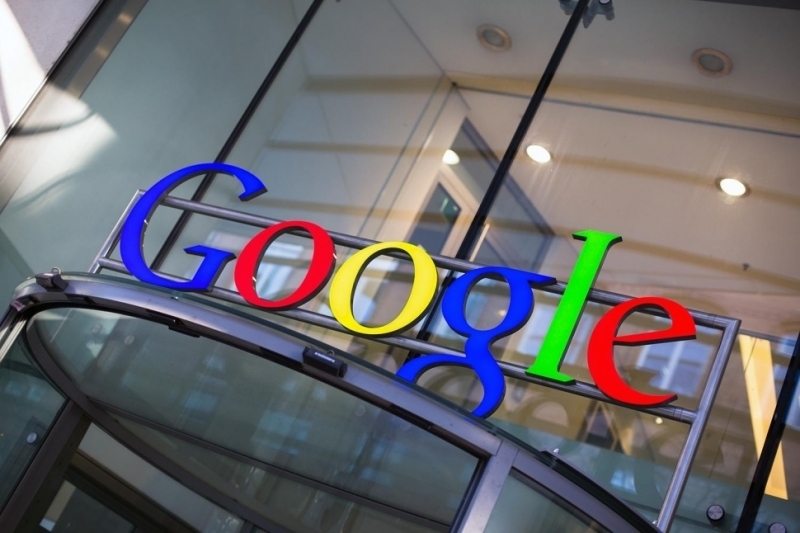 It’s unclear when the new service would launch, but the report says that Google has been working on it for “at least a year.” The company will no doubt be hoping its new product will help it compete in an increasingly popular market; Google’s current messaging services – Hangouts and Messenger – lag behind the likes of Tencent’s WeChat and Facebook’s WhatsApp and Messenger apps. With this service, it looks as if Google is trying to compete directly with Facebook’s ‘M,’ an AI-based digital assistant that resides within the social network's Messenger app. Still in its early experimental phase, M relies on human support to take over if queries prove too complicated for the AI, but the company will likely be trying to reduce the amount of human intervention. The recent Nielsen report showed that Facebook Messenger was the fastest growing app of 2015, and the third most popular app of the year. More than 2 billion people use messaging services across the world, as an increasing number of individuals abandon traditional texting in favor of these apps. Google has declined to comment on the report.